above all most noteworthy certainly even more. 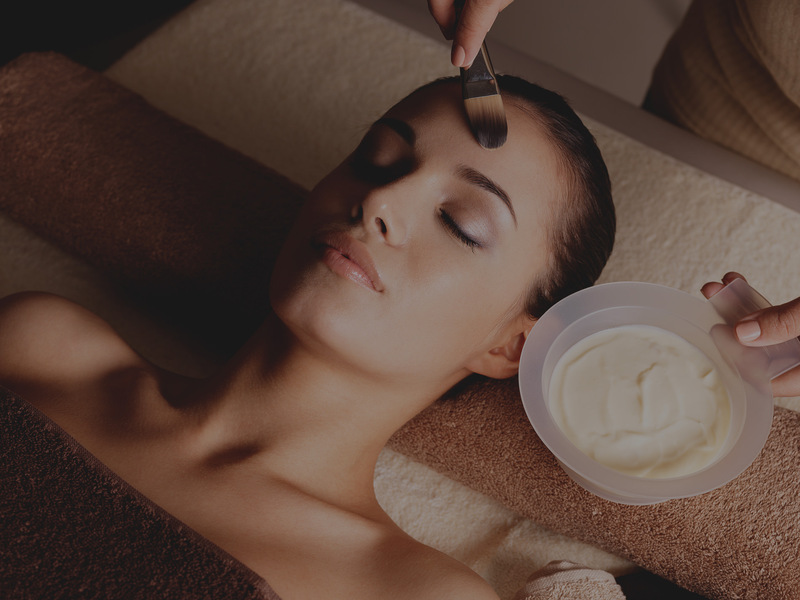 With over 16 years of experience in the art of skin care, at Bella Luce you can enjoy results-oriented skin care and beauty treatments which focus on each client’s unique needs. Our salon is perfectly located in the heart of Costa Mesa, and you’ll love our cute decor! Come and see what makes us special and why our clients continue to love us. Save precious time in the morning and wake up looking beautiful! 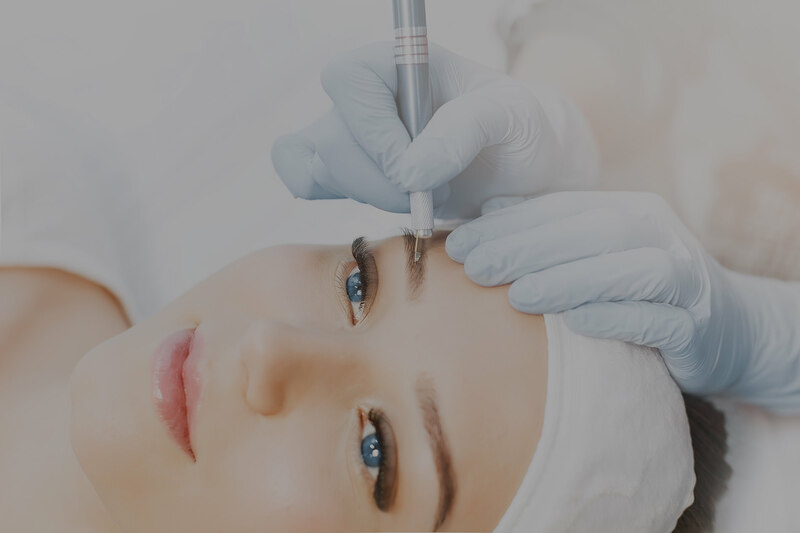 Weather you’re looking for the perfect brow shape, that little extra on the eyes, or a touch of color on your lips, our highly trained artist will give you the look you’ve always dreamed of. The anti-aging procedure is aimed at stimulating microcirculation and the natural processes of collagen production and regeneration. You’ll love the instant results! 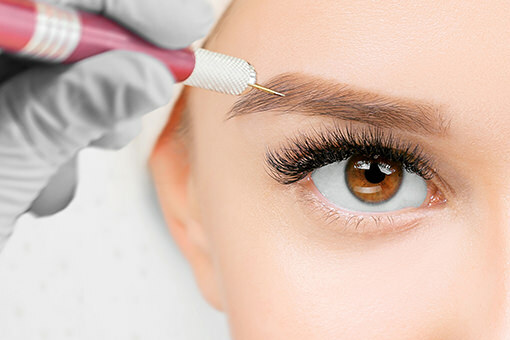 Looking for an eyelid lift or to minimize deep wrinkles?